My daughter had a special delivery. 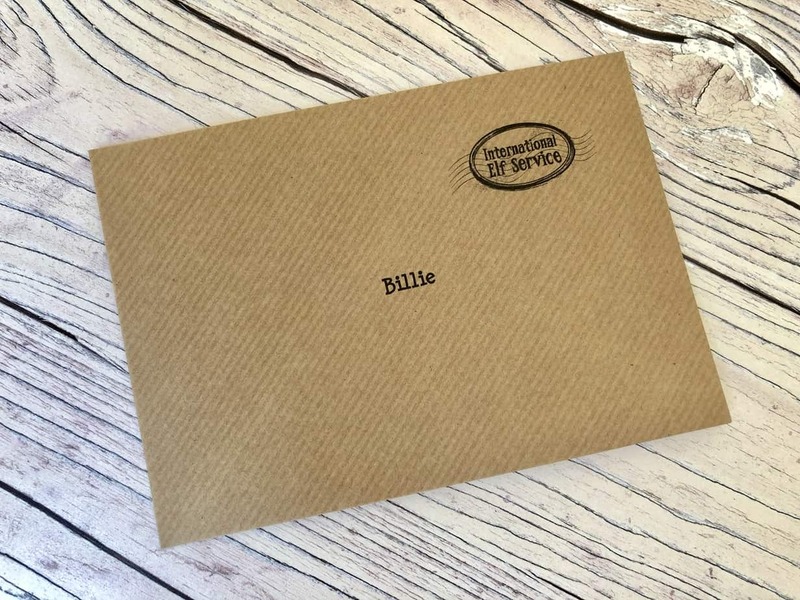 A beautiful letter from Elfie! 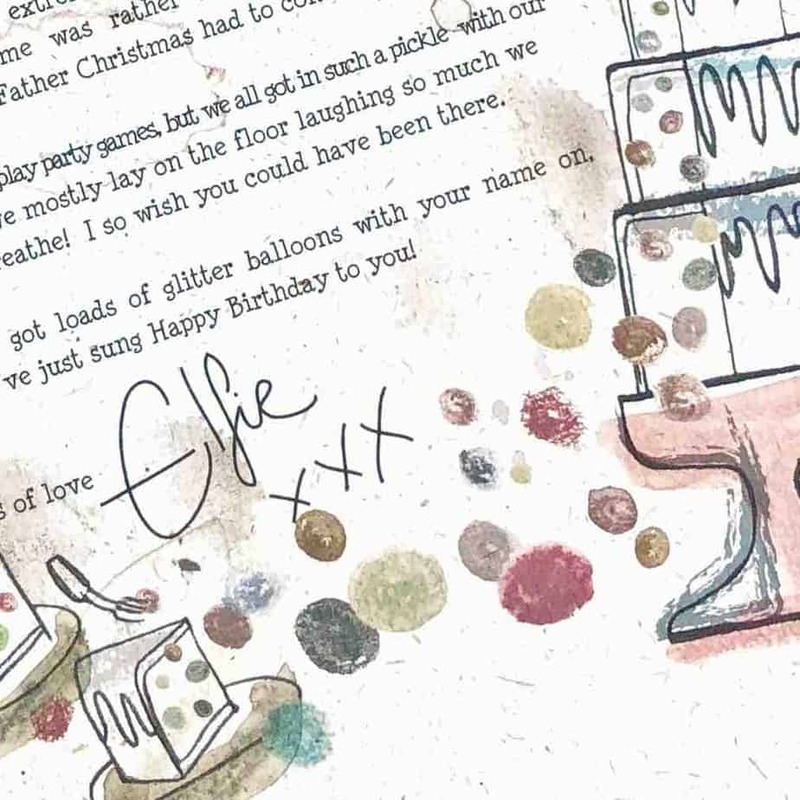 She was so excited that she had been written to on her birthday. The letter was beautifully written and very appropriate for her. 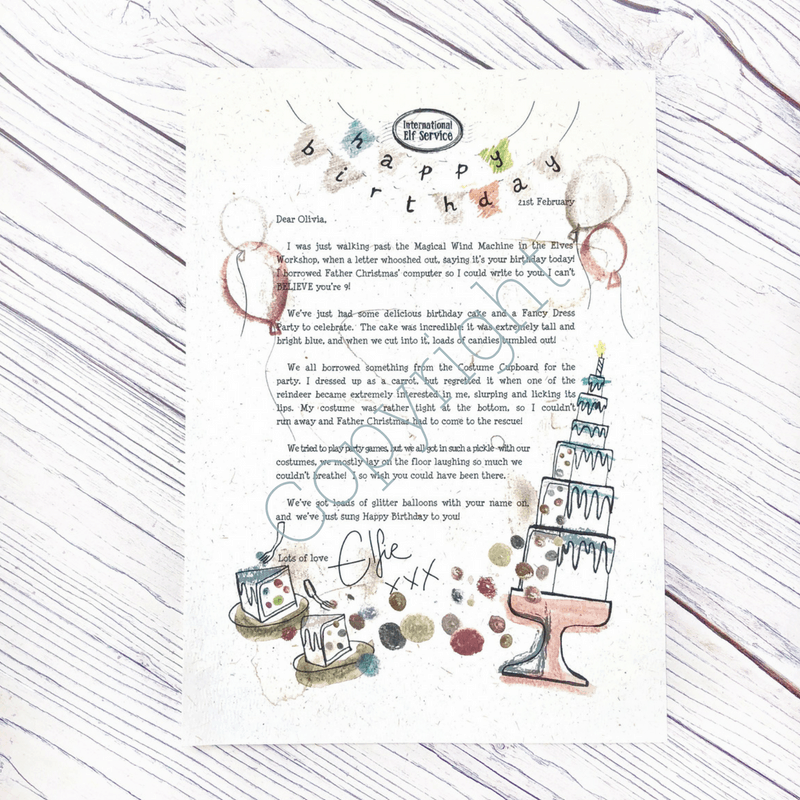 She absolutely adored it and giggled throughout the telling of the letter. Perfect way to remind children the elves are still around watching them and interacting in their lives, without over doing it. My daughter received her. Irthday letter from Elfie and she loved it. She was intrigued by the brown envelope and was so excited to see it’s from Elfie. 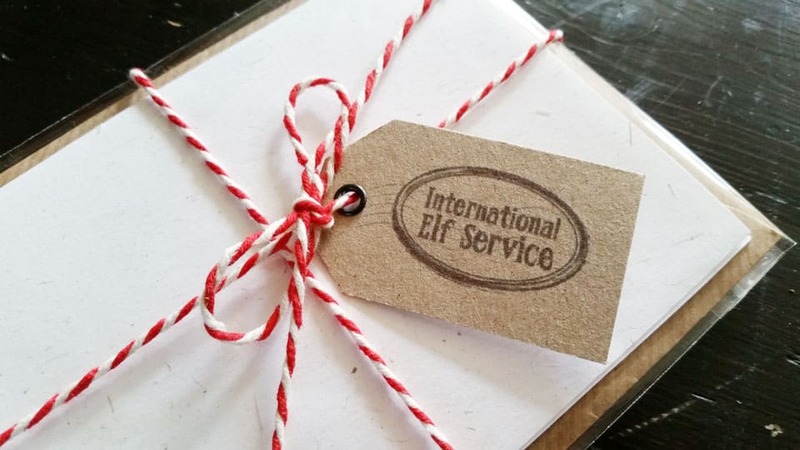 A lovely letter that adds some elf magic to anyone’s birthday.